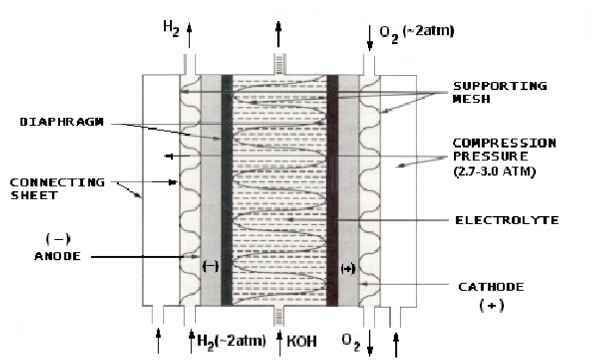 The purpose of this section is to provide the framework to understand the chemical and thermodynamic operation of fuel cells, i.e., how operating conditions affect the performance of fuel cells. The impact of variables, such as temperature, pressure, and gas constituents, on fuel cell performance needs to be assessed to predict how the cells interact with the power plant system supporting it. Understanding the impact of these variables allows system analysis studies to "engineer" a specific fuel cell application. The first part of this section is intended for those who need to understand the practical thermodynamics that lead to a description of cell operation and performance. Practical cell thermodynamics is the link between fuel cell design, Section 1, and cell performance variables, Section 3 through Section 8. The second part of the section, Supplemental Thermodynamics, is a limited expansion of the Practical Thermodynamics to apprise interested readers and students of additional fundamentals. Neither of these topics is intended to provide a rigorous or detailed explanation of fuel cell thermodynamics. Numerous fuel cell books and scientific papers are available to provide additional details, (see General Fuel Cell References, Section 11.3). 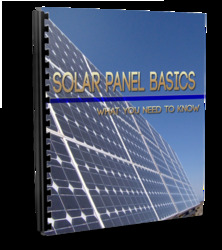 Readers interested only in understanding systems incorporating fuel cells should proceed directly to the systems section, Section 9. How understand the fuel cell performance?